Café rose descends into a hidden labyrinth, where rose's fine breeding gives way to darker pleasures. 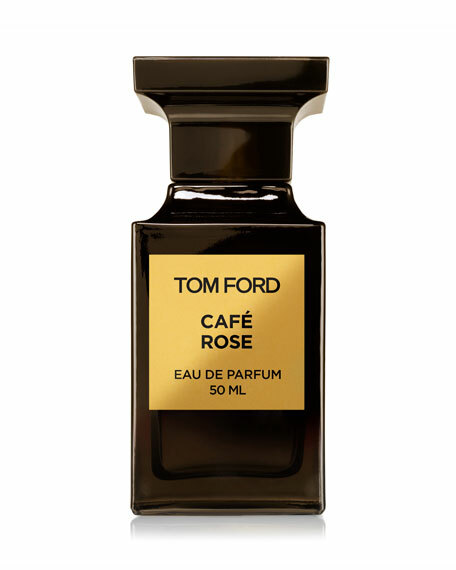 Three precious rose essences dance with exotic spices and dark coffee. Saffron and black pepper entice the tight blossoms of rose de mai to unfurl. 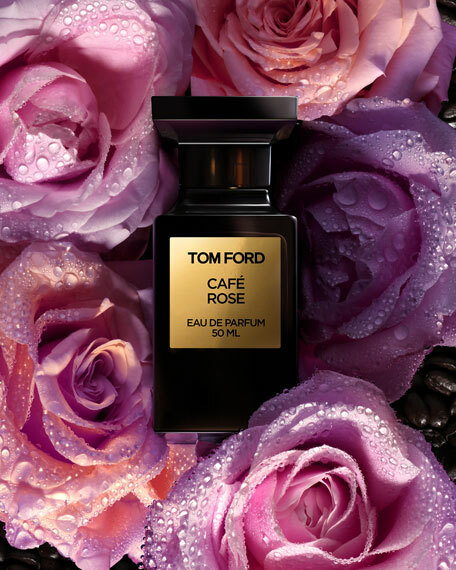 Then, the lush and saturated heart of precious Turkish rose oil and Bulgarian rose absolute creates an enveloping, narcotic haze until a teasing bite of coffee essence cuts through the romance and awakens dervish passion. Incense resin, amber, sandalwood and patchouli surround this dance with sensual, creamy depth. Turkish rose oil, Bulgarian rose absolute, Coffee essence, Incense resin, Sandalqood, Patchoili oil fraction. AERIN Beauty Evening Rose is vibrant with contrast. Juicy Blackberry and rich Cognac unexpectedly blend with voluptuous Rose Centifolia and Bulgarian Rose Absolute in an intriguing, alluring elixir. 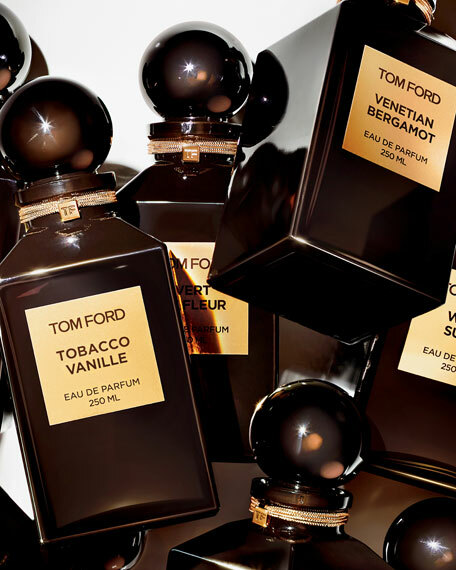 Incense, sensuous and luxurious, imparts soft warmth, like a lingering memory of an unforgettable evening. 1.7 fl. oz./50 ml.